If you're shopping for a new luxury vehicle in Greater Los Angeles, you'll find everything you need at McKenna Porsche. From the stunning new Porsche Macan to the new Porsche Panamera and everything in between, we have a wide selection of models you'll love. Want to explore the new Porsche models in person? Schedule a test-drive at our Porsche dealership near Anaheim, CA, to learn more about Porsche E-Hybrid vehicles and Porsche Panamera models! Buy a new Porsche Macan luxury vehicle and you'll be able to take charge on your daily adventures around Anaheim Hills like never before. 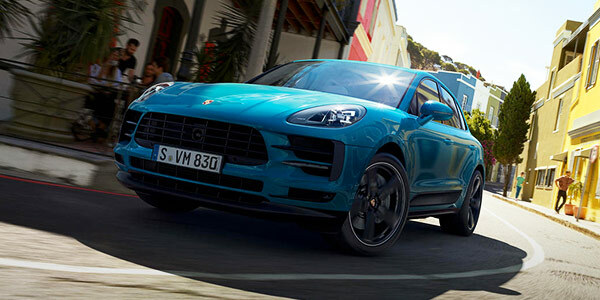 Whether you want to finance a new Porsche Macan S or you have your heart set on leasing a new Porsche GTS model, you'll find all of the options at McKenna Porsche. We also sell new Porsche Macan Turbo SUVs and the rest of the Macan model lineup for your buying pleasure! Get behind the wheel of a new Porsche Cayenne for sale at McKenna Porsche and you'll enjoy a truly luxurious driving experience. 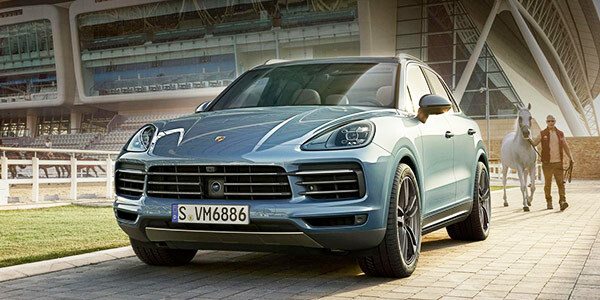 Research the new Porsche Cayenne Base SUV to see if it checks all the boxes, or ask our team to show you the new Cayenne Turbo or Cayenne E-Hybrid models we have available. Schedule a test-drive at our California Porsche dealer and explore your Cayenne lease and finance options to get started. The new Porsche 718 Cayman Coupe is the complete package for driving enthusiasts who want a high-end sports car for their rides around Greater Los Angeles. We have a stunning selection of new Porsche 718 Cayman Base and 718 Cayman S models for you to choose from, so contact us to schedule a test-drive. View the McKenna Porsche Cayman finance specials and lease offers, then come get the keys to a new 718 Cayman near Anaheim! 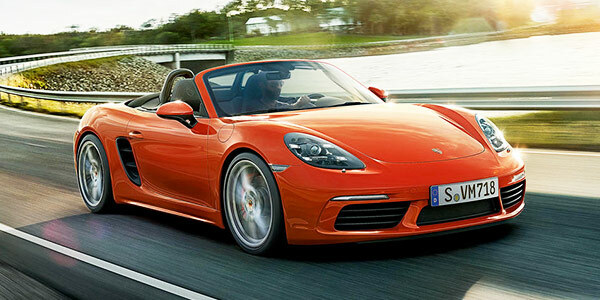 To get a luxury convertible that stands out on every road around Southern California, come buy or lease a new Porsche 718 Boxster near Anaheim Hills, CA. The Porsche 718 Boxster Convertible is the ideal vehicle for sports-car lovers that want the very best when they hit the road, and it can be all yours at McKenna Porsche. We have the 718 Boxster S and Porsche 718 Boxster GTS models in stock, and we want you to drive one home today! Explore the new Porsche 911 model lineup at our luxury car dealer near Anaheim, CA, to find out which new Porsche model is right for you. 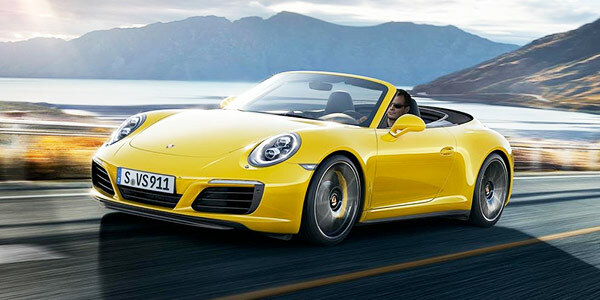 From the new Porsche 911 Carrera S Coupe to the 911 Carrera 4S convertible, we have something for every Porsche fan. 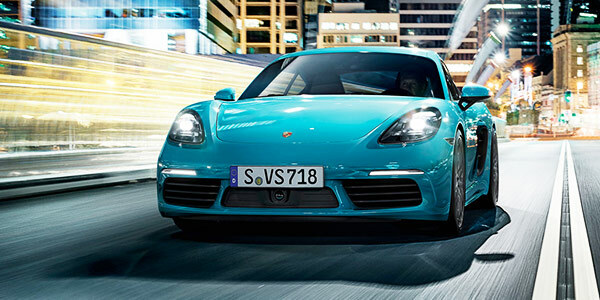 Come visit our Greater Los Angeles Porsche dealer to find the new Porsche 911 color and model you love. Explore the new Porsche Panamera and you'll see why so many Southern California drivers are turning to this exclusive Porsche model. 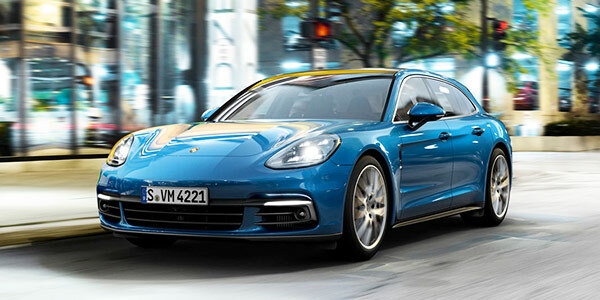 Come test-drive a new Porsche Panamera 4S Sedan or see how you can lease a new Panamera 4S Sport Turismo model to upgrade your everyday adventures. 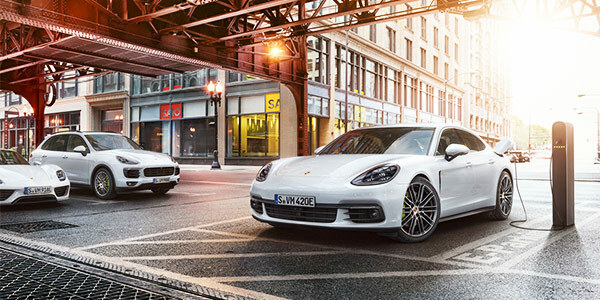 Curious to learn more about the Porsche Panamera E-Hybrid vehicle? View our Panamera inventory and come down to our Porsche dealer near Anaheim Hills, CA! Are you searching for a new Porsche E-Hybrid that can help reduce your carbon footprint without sacrificing the luxury or high-end performance you desire? The Porsche E-Performance lineup at McKenna Porsche will blow you away, as it includes many of your favorite Porsche models. Browse the new Porsche Cayenne E-Hybrid and Panamera E-Hybrid vehicles for sale at our Greater Anaheim Porsche dealer to drive home the luxury car you've always wanted.